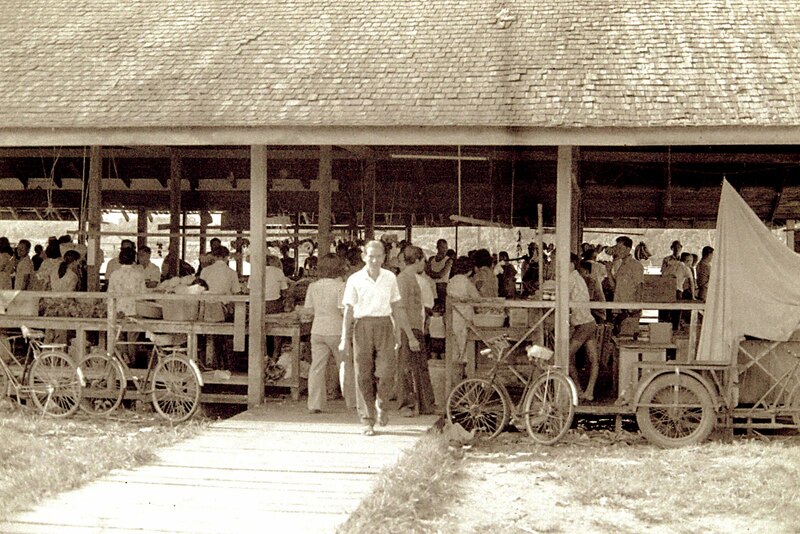 In the very early 1960's I used to frequent the only public garden in Bintulu at that time. It was situated at Somerville Road as shown in the picture above. As a young kid I used to pass the garden everyday on the way to school. In the afternoon after school hours me and my friends from nearby kampungs played football at the open spaces next to the garden. 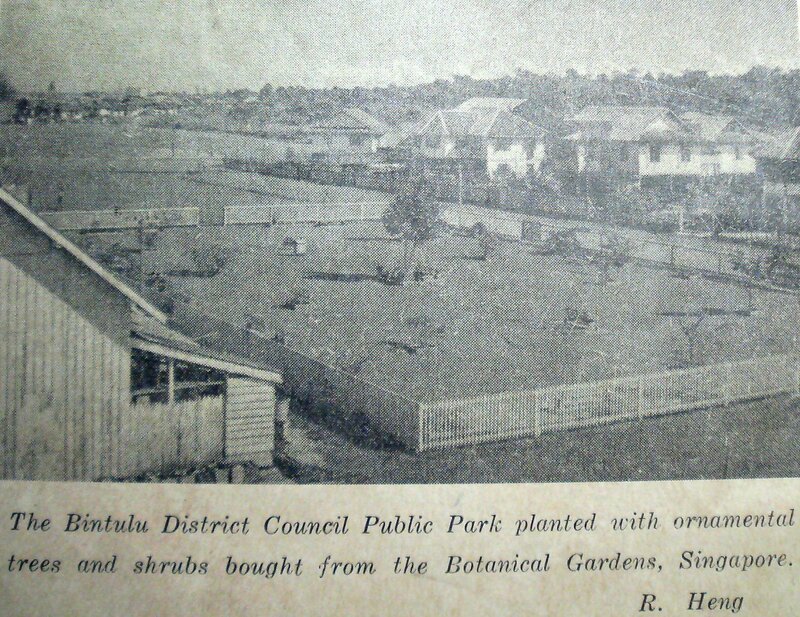 There is an interesting Singapore connection regarding the garden and how in later years I was involved in the landscaping of Bintulu with the introduction of the Tabebuia rosea trees to Bintulu using the Singapore connection. The full story is here.